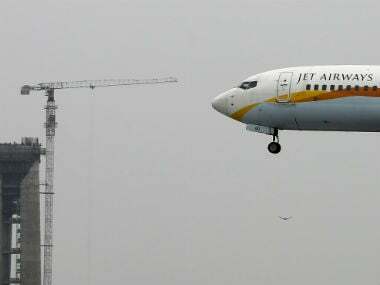 Mumbai: Beleaguered carrier Jet Airways has grounded two more of its aircraft due to non-payment of lease rentals, taking the total number of planes on ground to 23. 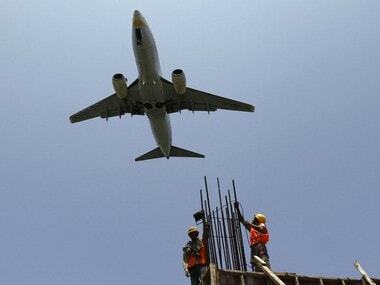 With the grounding of two more planes, almost 20 percent of aircraft in the airlines fleet are now out of operations. "An additional two aircraft have been grounded due to non-payment of amounts outstanding to lessors under their respective lease agreements," the airline said in a filing to the stock exchanges on Saturday. 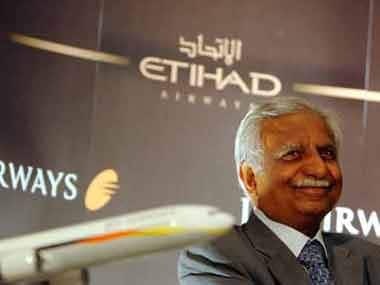 It also said that it is actively "engaged" with all its aircraft lessors and regularly provides them with updates on the efforts undertaken to improve its liquidity. 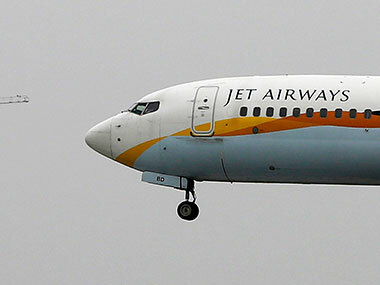 The company said it was making all efforts to minimise disruption to its network due to the grounding of these planes and was pro-actively informing and re-accommodating its affected guests. The airline also continues to provide the required and periodic updates to the Directorate General of Civil Aviation (DGCA) in this regard, it added. After announcing the grounding of four of its planes on 7 February for non-payment to lessors, the airline took another two aircraft out of operations due to similar reasons on 23 February. 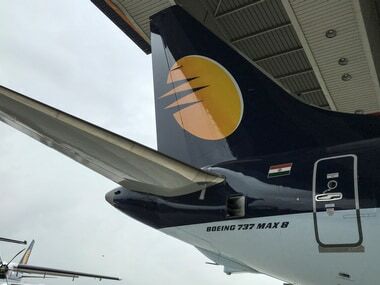 On 27 and 28 February, Jet Airways grounded seven and six aircraft, respectively, due to the non-payment of lease rentals. Later, two aircraft were grounded on Friday and as many on Saturday, taking the total number of planes out of operations to 23.